Recently, I’ve been working with The Artful Parent to create videos for Artful Parenting 101, a 10-week eCourse for parents and caregivers (of children ages 2-10) who want to lay a strong creative foundation for their families. 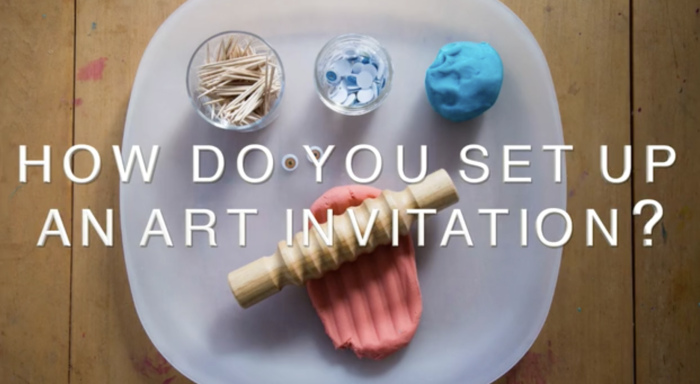 Here’s a video that we created together that focuses on Art Invitations. They are such a clever idea. They encourage creativity and independence in kids of all ages. To subscribe to Jean’s e-course, click here. The Artful Parent- Art Invitations for Kids from Molly Milroy Media on Vimeo.